"Run? Nah. Eliptical? Yea, maybe 15 minutes. Get some water. Now what? Weights? Yea, I'll bicep curl these 15lb dumbells for a minute or two. Water. Abs? I'll do a quick 1 minute plank. Ok, maybe 45 seconds. That was good. Time to go home!" I can honestly say CrossFit has taken away that anxiety. I don't have to think for one second what I am going to do for a workout. I also don't have to worry about slacking or not having the motivation to push myself through a workout. I know I am going to walk in the door of CrossFit, be pushed and encouraged by a coach and fellow Cfitters, and get a harder work out than I could have ever planned for myself, in less than 45 minutes. Done. LOVE IT. Throughout my childhood and into high school I was a competitive dancer, competing in events throughout the Southeast. Through my experience in dance I understand the importance of gymnastic style movements and bring a unique perspective to our CrossFit team. In college, I was a manager for the University of Georgia Department of Recreation Strength and Conditioning from 2006-2008. In 2009 I was the assistant to the Strength and Conditioning coordinator, helping design the new Strength and Conditioning II in the Department of Recreation’s Ramsey Center. The experience and knowledge I gained managing the strength and conditioning program at UGA will be critical to the success of our affiliate. In my time at Georgia, I had numerous first-hand experiences dealing with the dangers and risks associated with many strength training and exercise routines. 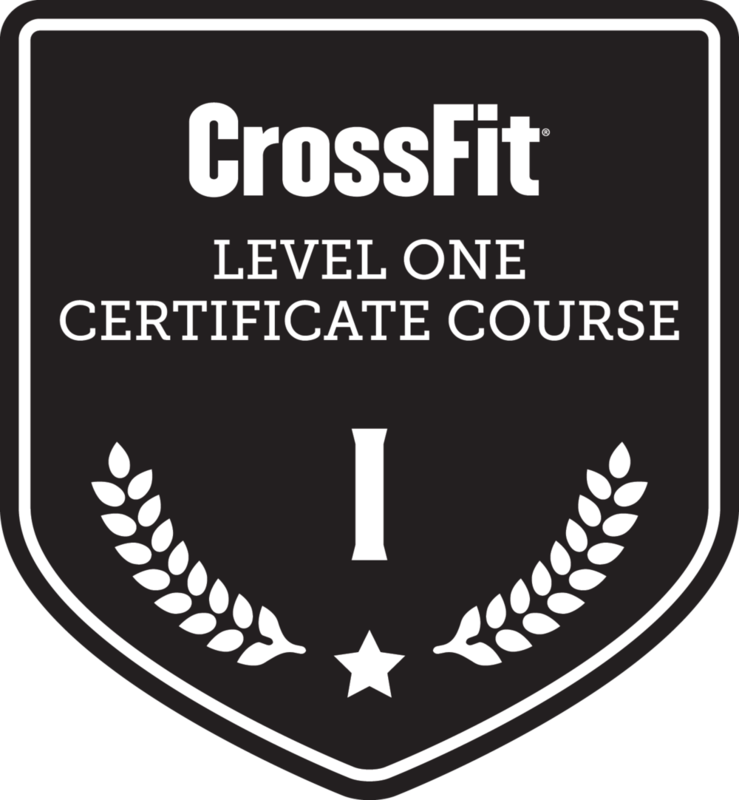 From these experiences, I have developed a new appreciation for the functional movement aspect of CrossFit and will be able to provide support and insight as to benefits of the CrossFit way.